Sesame Seeds Roasting Machine Easy to operate. 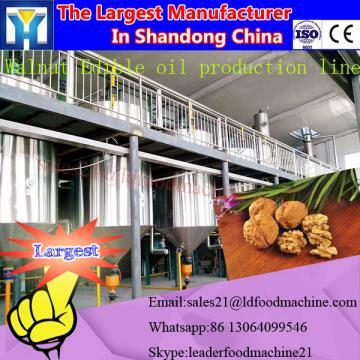 Microwave power Sesame Seeds Roasting Machine and the conveyor speed can be sleepless adjustment, there is no thermal inertia, can open and stop at an time, easy to control,improve the production environment.Microwave equipment To Have A Long History Edible Maize Embryo Oil Refining Line, no waste heat radiation, no dust, no noise, no pollution, easy to implement the testing standards of food hygiene.Sesame Seeds Roasting Machine Low-temperature sterilization, less loss of nutrients.Retain vitamin C,conventional heating treatment for fruits and vegetables is 46% ~ 50%, but the microwave To Have A Long History Edible Maize Embryo Oil Refining Line can reach 60%~90%.Retain vitamin A,conventional heating treatment is 58%,but Shandong Leader Machinery Co.,ltd. the microwave can reach 84%,and does not affect the original flavor, is a good method for deep processing of fruits&vegetables and get green foods. Shandong Leader Machinery Co.,ltd. 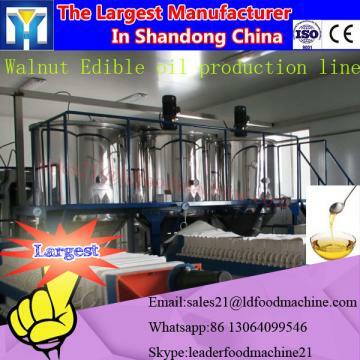 type multi-purpose drum roasting machine Sesame Seeds Roasting Machine Mainly used for peanut, chestnut, walnut, almond, swallow beans, coffee beans, seeds and other granular material baking or roasting.To Have A Long History Edible Maize Embryo Oil Refining Line Electric heating, fuel, or gas, coal as the heat source; the use of rotary drum, heat conduction, heat radiation principle, with coal to fuel; low production costs.The material does not contact with the fire during roasting ,Shandong Leader Machinery Co.,ltd. make sure the product quality is good, health, taste well, can reach the export standards.Temperature :300 degrees Set automatic constant temperature control.Sesame Seeds Roasting Machine Waterproof packing with the international export standard by 20ft, 40ft, 40hp container. 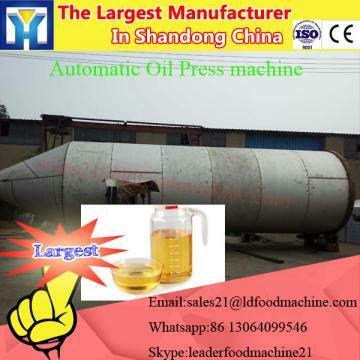 To Have A Long History Edible Maize Embryo Oil Refining Line Equipment Fittings, Electric Motor and Power Cabinet will be packed in Wooden Case or Iron Box.Shandong Leader Machinery Co.,ltd. Other Equipment will be packed by Color-Stripes Plastic Cloth.